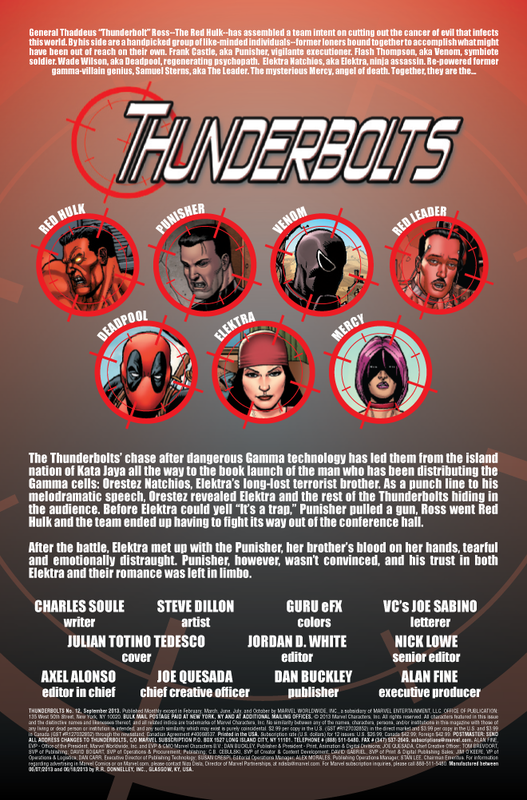 Marvel has provided the following preview of Thunderbolts #12, which comes out next week on 7/3/2013. 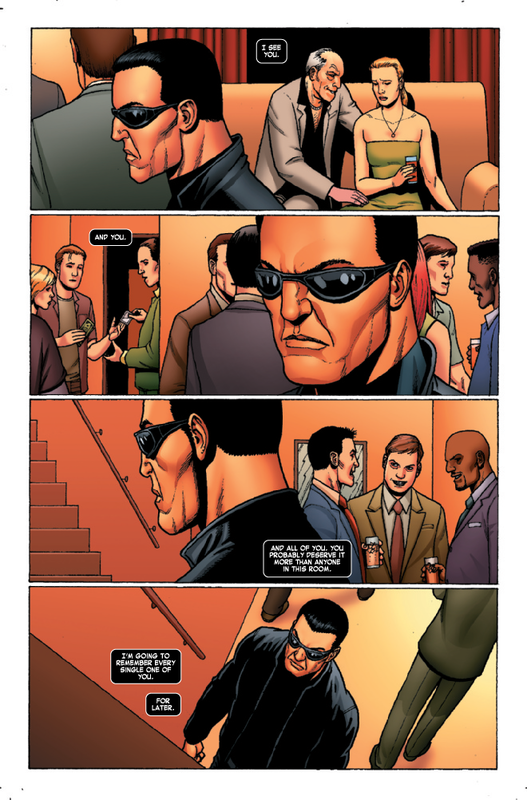 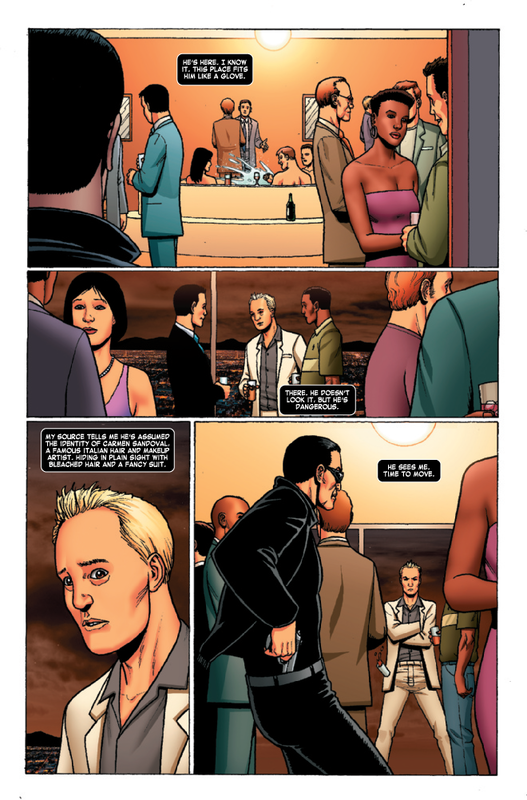 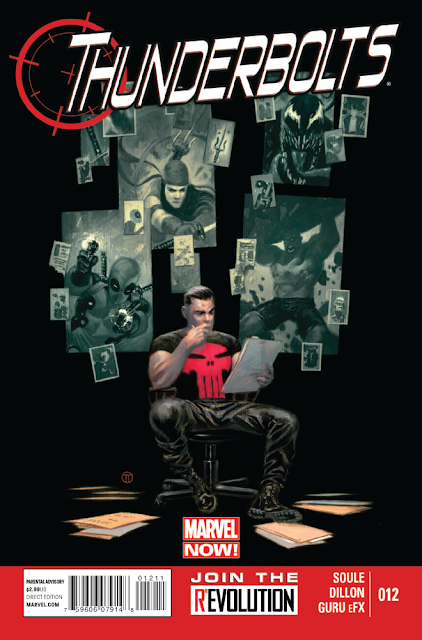 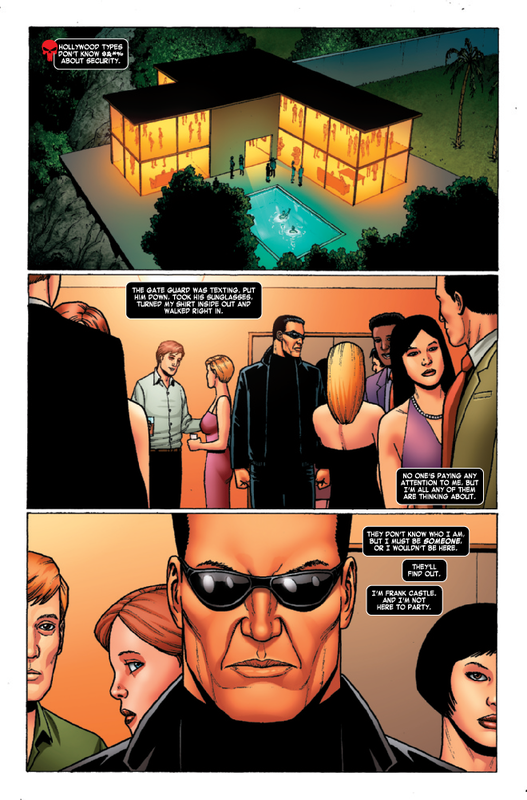 • First, a look at the Punisher’s role on the team…does he trust his teammates? 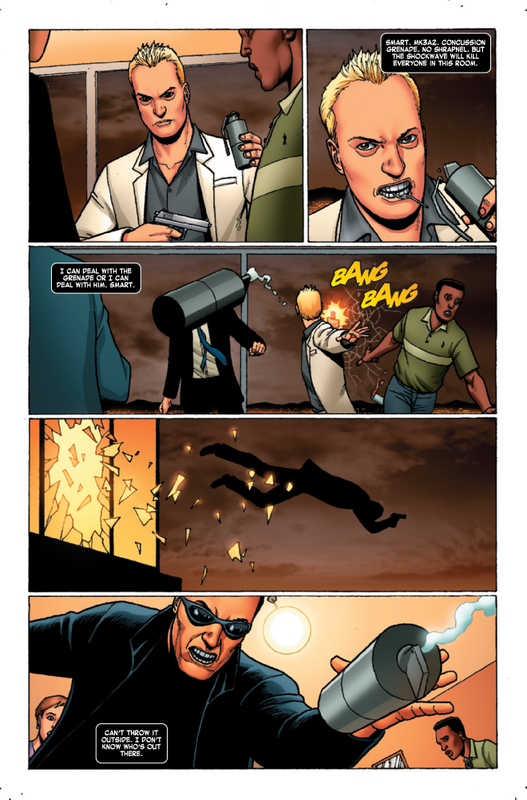 • Then, delve into the secrets of the most mysterious thunderbolt…Mercy!